During World War II, Freddie Oversteegen and her older sister Truus made strategic use of the fact that so many people fail to take teenage girls seriously—by joining the Dutch resistance and killing Nazis. Their efforts apparently attracted the attention of Frans van der Wiel, commander of the underground Haarlem Council of Resistance, who invited them to join his team — with their mother’s permission. 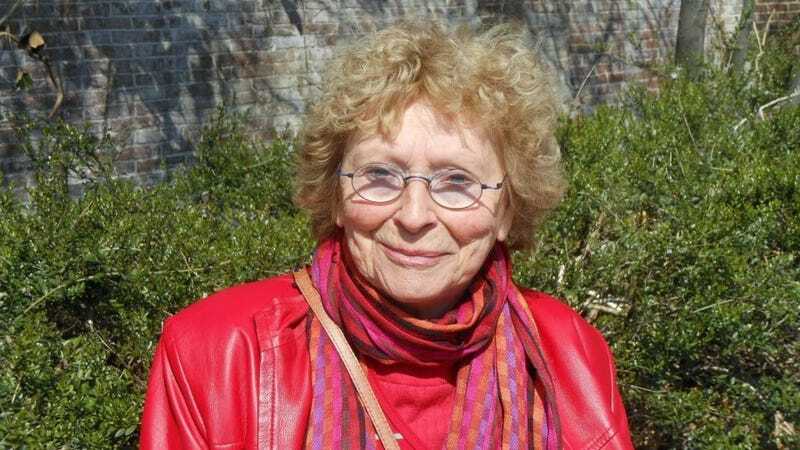 Oversteegen paid a price for her work; Truus once said of the killing, “It was tragic and very difficult and we cried about it afterwards,” adding, “We did not feel it suited us — it never suits anybody, unless they are real criminals.” But it seems she never regretted it, either.